The Sinquefield Invention Campus offers a council-wide offseason program. Below is a summary of programs offered. As we continue to grow, the Invention Campus will offer more offseason programs. 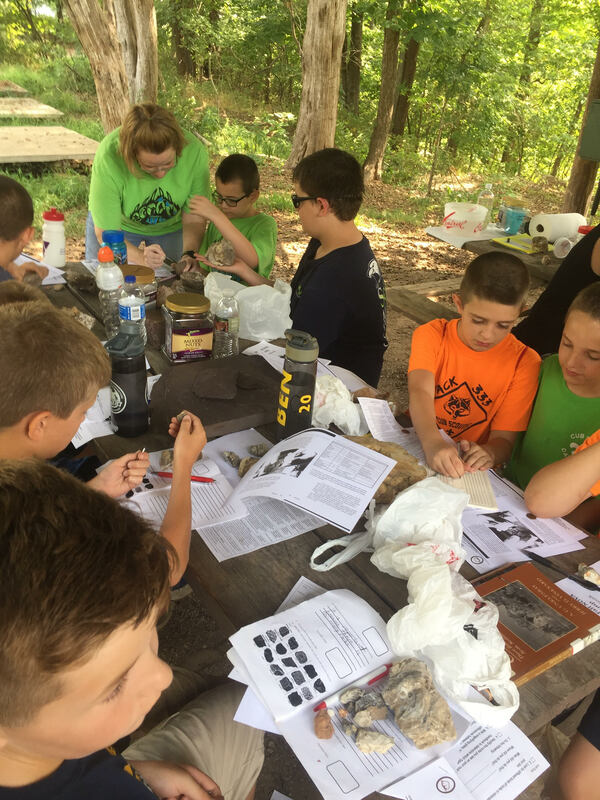 Our most popular offseason program for Scouts BSA, Venturers, and Explorers is the Invention/Merit Badge Workshop. The council offers several scheduled weekends in the spring and fall. To view the list of dates and register, please click here. Our most popular offseason program for Cub Scouts is the Invention-NOVA Family Camp. Our Family Camp is currently the fastest growing camping program at LOTOSR. It is available to all levels of Cub Scouts. Cub Scouts must earn adventures in order to advance. 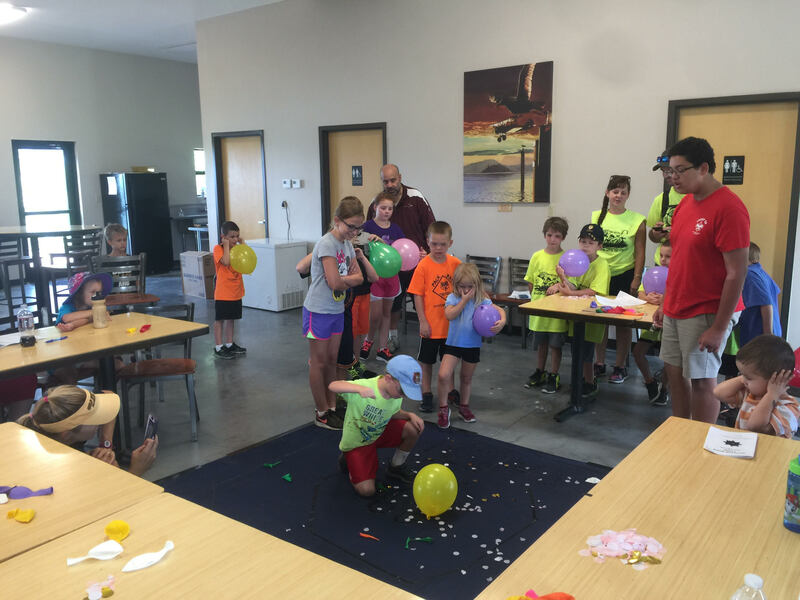 Through out Invention-NOVA Family Camp, we use the amazing resources of the Invention Lab to teach scouts various adventures. Our goal is to combine fun with learning. Some of our most popular adventures include Earth Rocks!, Germs Alive!, Super Science, Digging in the Past, A Bear Goes Fishing, and Build It. 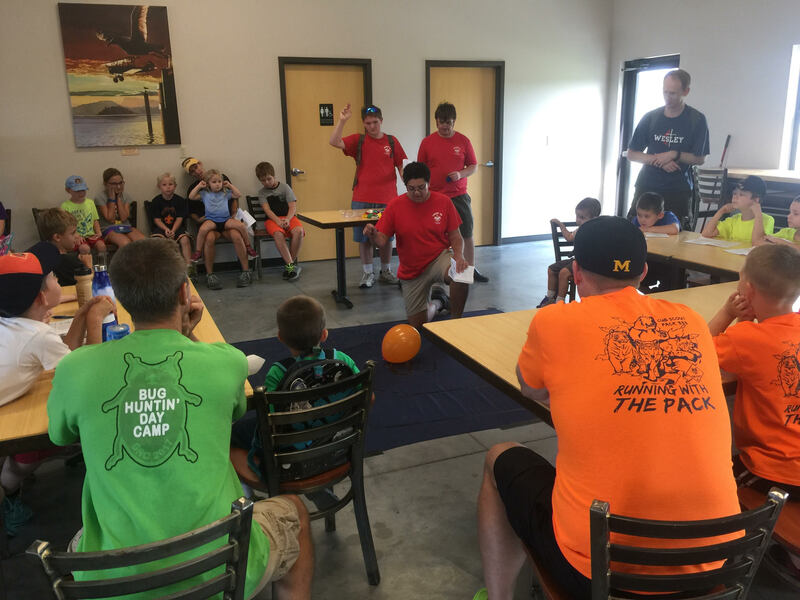 In addition to the adventure learning, cub scouts get to participate in activities such as archery, bb guns, wrist rockets, swimming, bouldering, and gaga ball. There are two Invention-NOVA Family Camps a year, one in the spring and one in the fall. Our dates are May 3rd - 5th, 2019 (Spring) and August 16th - 18th, 2019 (Fall). To register for Spring, click here. To register for Fall, click here. To get annual updates, please join our email list. Lastly, the Sinquefield Invention Campus hosts many unit, district, and community events throughout the year. Please contact Invention Scouts Executive Thomas Yang at thomas.yang@scouting.org or (573) 449-2561 Ext. 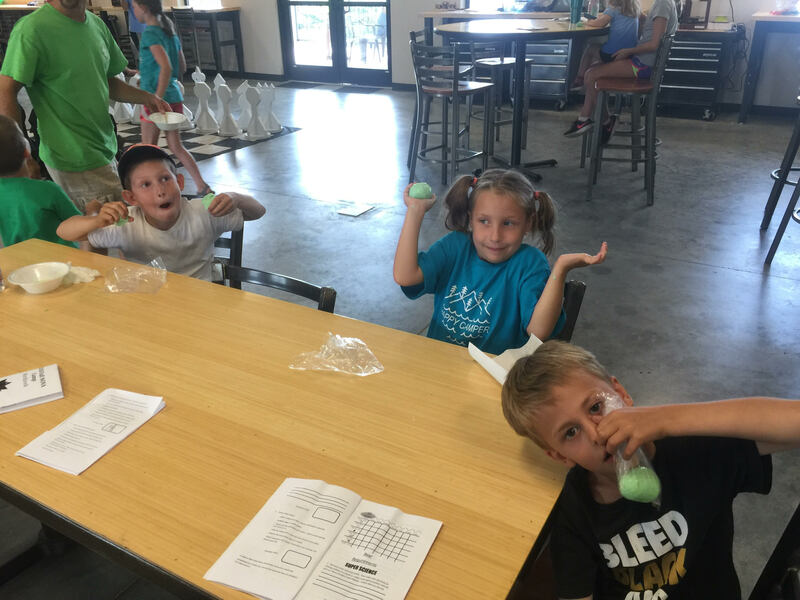 210 to schedule an unit, district, or community activity at the Invention Campus.